If you own a business, you need to monitor your competitors’ move so as to remain ahead of the game. However, you need to do a market research so as to gather useful information that will help you determine your position in the online business. The easiest and convenient way to gather data is through web data extraction. This can be done manually or by using data extraction software. Most businesses employ manual methods by browsing the web in order to gather useful information. While this method is reliable, it is time consuming and expensive. For effective results it is advisable to use automated data mining software which is faster and cheaper. Today, data mining firms have developed web harvesting software which you could buy and install in your computers or you can outsource the services from a qualified company. However, outsourcing the services will help you cut on costs which come with the installation, maintenance and running of the software. 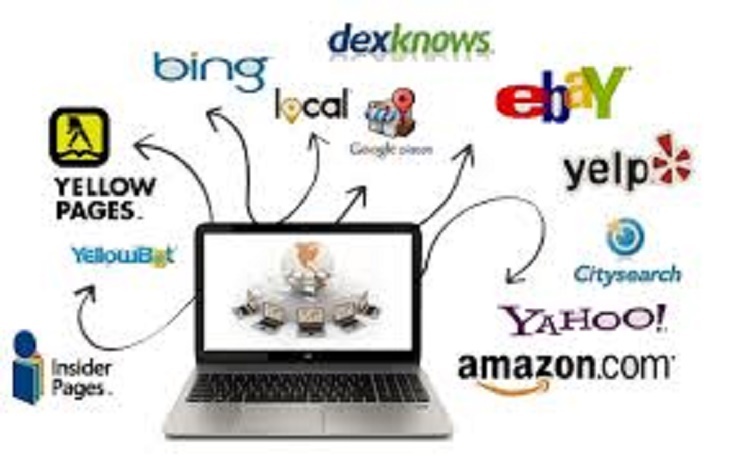 All you need to do is specify the type of information you require and the web scraping company will do the searching. According to your specifications, you’ll get customized data scraping services where web crawler show up data that matches your specifications. The information collected is readable, easy to understand and transferable. There are different reasons why you should seek web data extraction services. May be you want to monitor your performance in the online market compared to your competitors. This may be in terms of sales and marketing strategies. You need to do a competitor price monitoring to know the products your competitors have and their rates. This will help you set the right prices for your products or services so as to attract more customers. Setting higher prices than your competitors will scare away customers. Competitor price monitoring software will also help you keep track on price changes. However you can only achieve this by getting the right data harvesting specialists. You need to work with a company that will give you value for your money. Due to the fast growth in the eCommerce market, business trends keep on changing so you need to check what your competitors are doing in order to remain relevant in business. The web harvesting company should provide you with up to date information for the businesses you’re monitoring. Ensure you get the right data that you can use to formulate a good pricing strategy for your business. Clients will be prompted to order from businesses that offer the right prices for their products. As a business owner you need to ensure you remain ahead of your competition. If you’re doing business online it’s mandatory to invest in web data extraction services so as to enhance business growth. Contact a reputable web data mining company and they’ll do the donkey work as you enjoy the benefits. They have a team of experts who will work closely with your company. They’ll assess your business needs and help you improve your presence in the online market.